Directions is one of NAHCR’s valued membership benefits. Published electronically four times per year and distributed to all Active, Associate, Vendor, Federal and subscription members, it is read cover-to-cover by NAHCR members and is often cited in reports and recruitment plans. 70% or higher of NAHCR members surveyed in 2012 were satisfied with the frequency and content of Directions. When specifically asked about the frequency of electronic communications from NAHCR over 85% were satisfied with the frequency and stated that they typically read Directions for about 30 minutes to 1 hour on every issue. 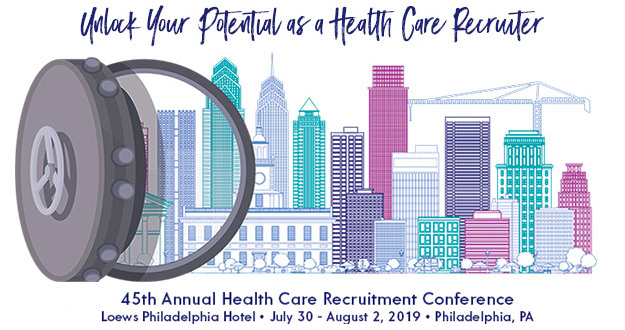 NAHCR members are the best resource for information on current events, innovations and concerns that affect health care recruitment. Share your expertise! Contribute to Directions. NAHCR members may access archived issues of Directions.